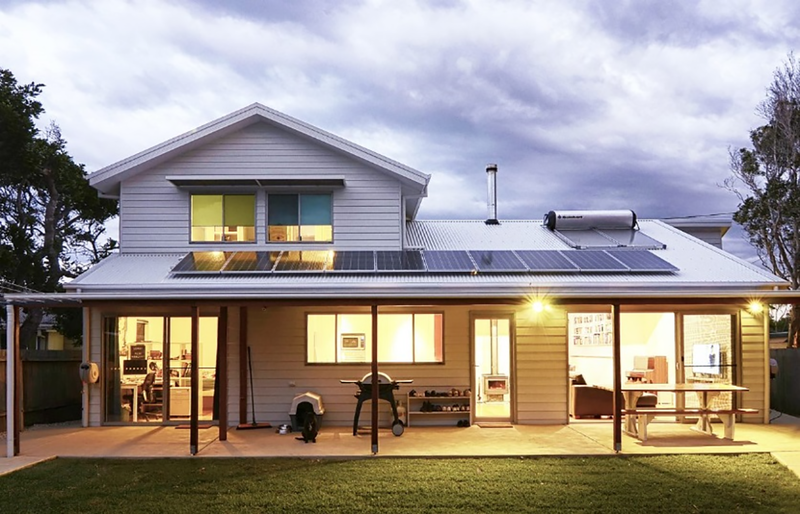 Large numbers of solar homes can reduce the chance of a scheduled outage. But if load shedding does need to occur, the lower loads from solar homes could mean that the outage needs to be more widespread. Image: David Tooby. In recent years parts of the electricity grid have suffered outages and media discussion of the causes has been intense. Why do such events occur, how are they managed in the grid and how is rooftop solar changing this? 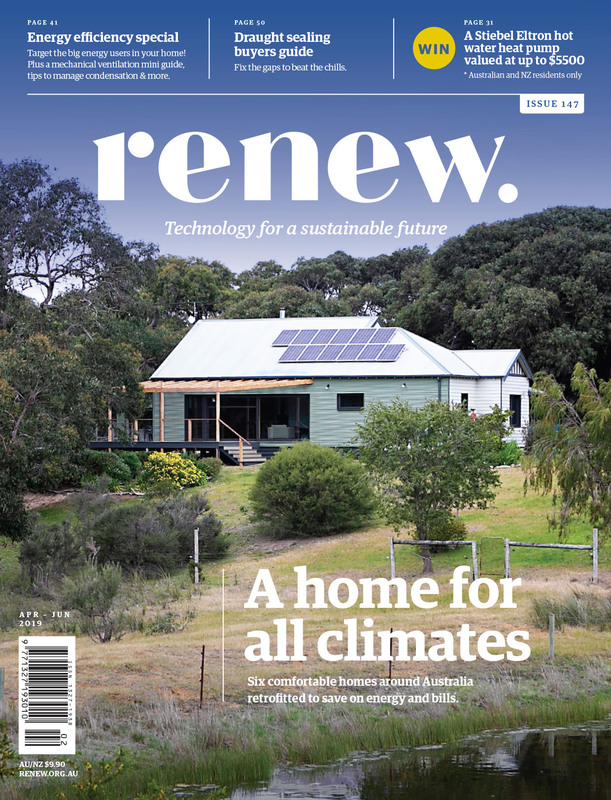 Renew’s Andrew Reddaway looks at the issue of load shedding. Occasionally a part of the grid (such as a state) has insufficient generation available to supply the total demand for electricity, so there is too much load for the generators to handle. If nothing is done, the overloaded generators will slow down, electrical frequency will drop below specification, equipment will switch off to protect itself and the entire grid could be blacked out. One way to cope with such an under-supply is to reduce load on the generators by disconnecting or ‘shedding’ part of the grid. Local grid operators define areas subject to load shedding based on parts of their networks supplied via high-power cables called feeders. Just as each circuit breaker in your home’s switchboard supplies a group of appliances, each feeder supplies a group of communities. To minimise inconvenience for electricity consumers, each area is only disconnected for half an hour or so before being reconnected, with another area switched off in turn. The impact rolls from suburb to suburb, leading to the term ‘rolling blackout’. Load shedding is rare—the grid’s reliability standard equates to 99.998% availability on an energy-served basis, and this has been breached only once in the past 11 years (see Figure 1 and bit.ly/AEMCGR). How are areas selected for load shedding? Grid operators maintain a list of feeders; once an area has been ‘load-shed’, it’s not likely to be targeted for future load shedding until each other area on the list has had its turn1. In most cases these lists are confidential, but the current South Australian one is publicly available (bit.ly/SA_MLSL). SA has 22 groups, each containing many suburb names. According to the list, the most recent load shedding occurred on 8 August 2017 when part of Woodville was shed (in group 9). The next time load shedding is required, it will probably hit Wingfield and parts of Woodville Gardens. Some electricity feeders are exempted from such lists because they supply important infrastructure such as underground trains, traffic management, emergency services or hospitals. If you live in a nearby area you may be immune to load shedding. Why can there be insufficient generation? In most states demand for electricity is highest during a heatwave that occurs outside of holiday periods. The critical times tend to be around 4 pm when many businesses are still operating and kids have come home from school, or in the early evening when people return from work. Over millions of premises, air conditioning can become a major load. It would be possible to build enough generators to supply all conceivable electricity demand in a ‘1 in 100 year’ heatwave, but the cost would be prohibitive as many of the extra generators required would sit idle nearly all the time. The grid is planned to supply maximum demand at a ‘1 in 10 year’ level. This means that we should expect to suffer some load shedding every decade or so, because this has been deemed the best compromise between cost and reliability (bit.ly/WC_Unserved). On the supply side, the main risk is that generators break down or underperform for other reasons. Maintaining continuity of supply is especially challenging now that the grid is transitioning from coal-fired to renewable energy, and existing market-based rules and institutions are struggling to manage this process. 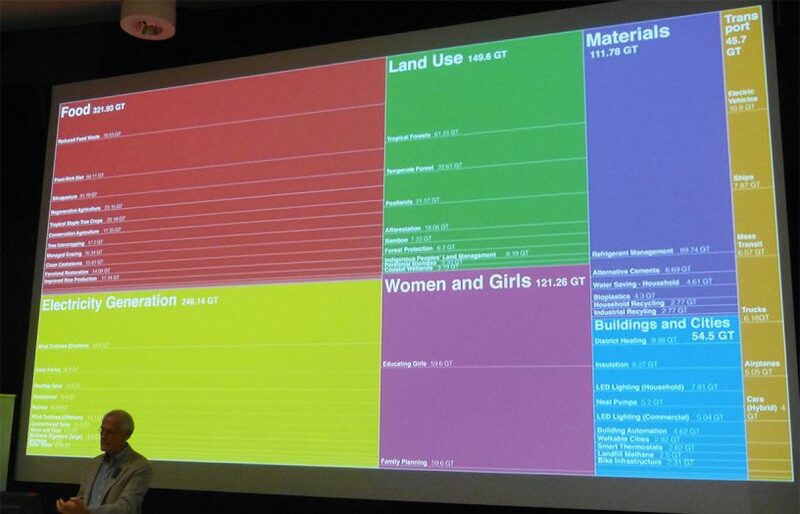 For more discussion of these factors, see our two discussion papers on this transition (bit.ly/RN_100PCP and bit.ly/100PC_2030) and the recent presentation by Kerry Schott to our Melbourne branch (youtu.be/_npeoKkqd3g). Load shedding only occurs when there’s a shortage of centralised electricity supply. 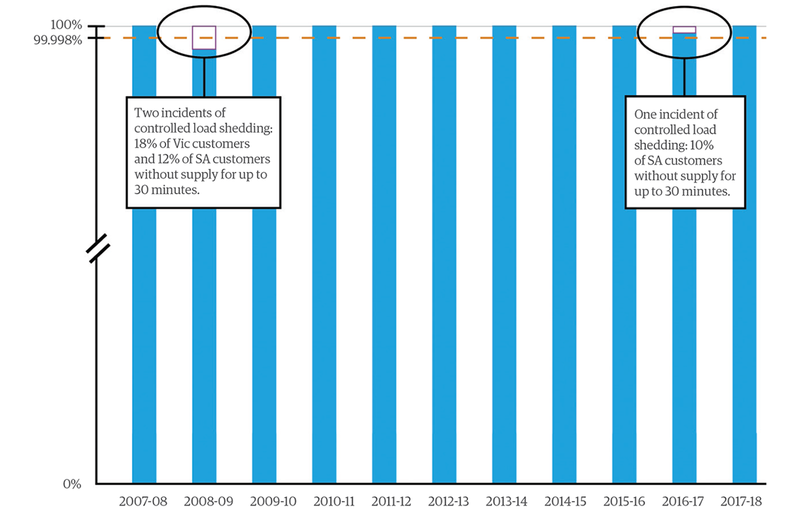 Most blackouts are much more local, caused by trees falling onto powerlines; these aren’t included in the 99.998% reliability target noted above, and can be surprisingly common in outer suburban and rural areas. There’s plenty of generation but the power can’t get through. 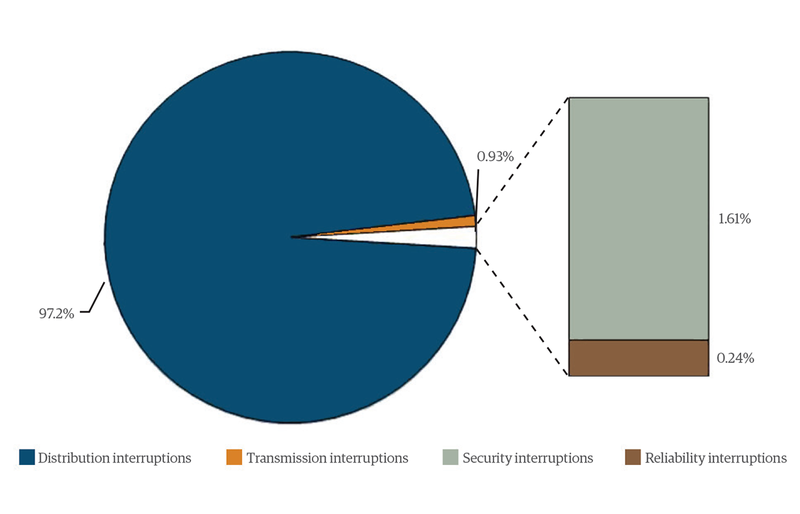 According to research by the Australian Energy Market Commission, interruptions to the distribution network account for 97.2% of all blackouts in terms of energy supplied (Figure 2 and bit.ly/AEMCRFIR, p. 43). Figure 2. Causes of blackouts. 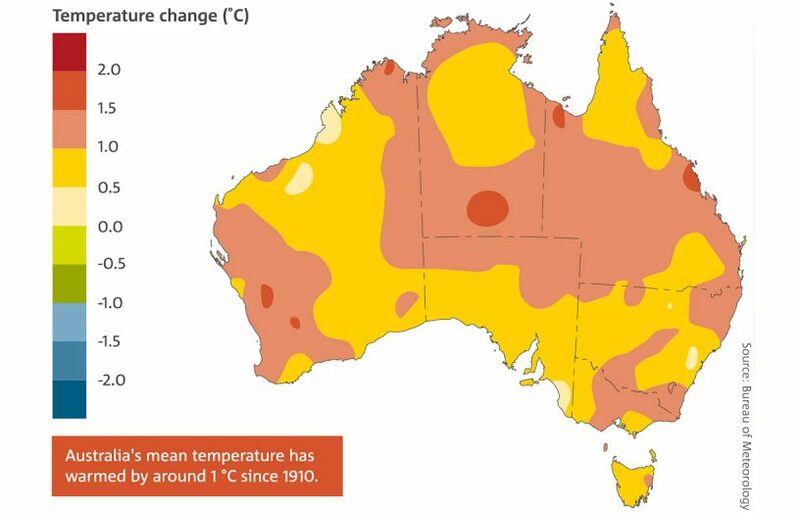 Source: Australian Energy Market Commission Reliability Frameworks Review, Dec 2017, bit.ly/AEMCRFIR, p.43. A blackout can also be caused by a sudden shock to the electricity grid which sends its electrical frequency or voltage out of specification, prompting equipment to shut down for self protection. 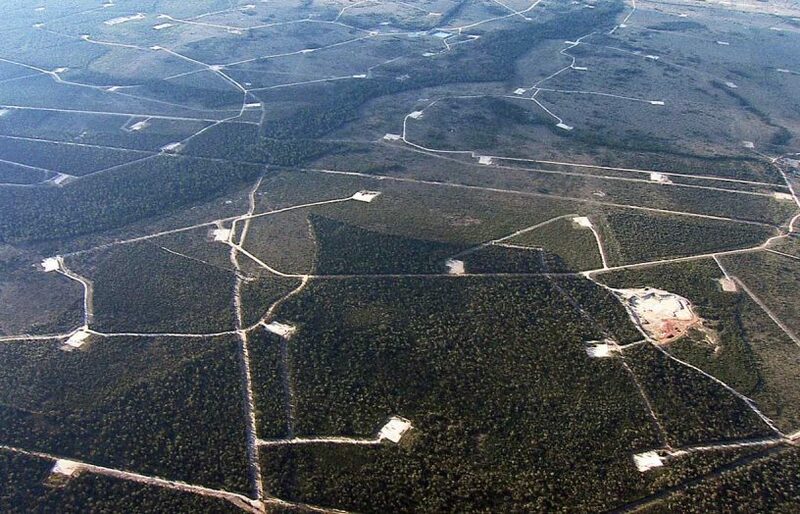 This is termed a ‘security interruption’—a famous example is the blackout in South Australia on 29 September 2016, when tornado damage to transmission lines triggered obscure protection settings in wind turbines, which in turn prompted a protection mechanism in the interconnector from Victoria (bit.ly/AEMOBSSA and bit.ly/ABC_SABO). 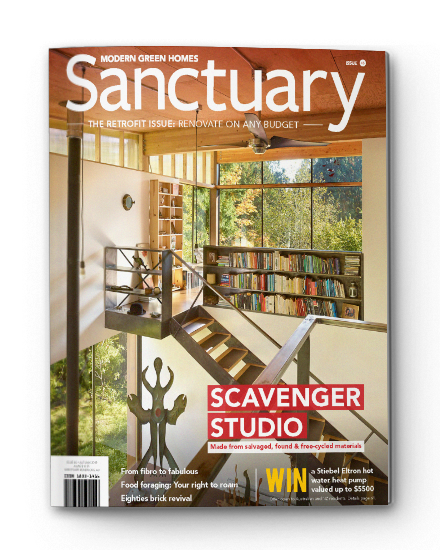 Rather than disconnect whole suburbs entirely, a smarter option is to selectively shed a load that’s discretionary or time-insensitive. An existing measure is demand response, which is a voluntary contract to reduce electrical consumption upon request. Currently it’s mostly done with large industrial consumers such as aluminium smelters. When a supply shortfall is imminent, the company reduces demand by an agreed amount for a defined duration and in return is paid a pre-arranged sum. To assist during infrequent events, this is often a more cost-effective solution than building a new power plant that will usually sit idle. Demand response has been under-utilised in Australia, but new programs have commenced in recent years (bit.ly/ARENAWIDR and bit.ly/AAA_PEAKS). A change to the electricity rules is currently being considered that would facilitate voluntary demand response by households (bit.ly/AEMC_WDRM). Pool pumps are a prime candidate—if pool filtration is skipped occasionally there’s normally no significant impact. Households would sign up with a company which installs a gadget on their pump, remotely switches it off at critical times and pays the household in return. Such measures have long been used overseas. How will rooftop solar change things? When load shedding lists are created, network operators estimate how many megawatts will be shed when each electrical feeder is disconnected. However, demand in these areas is evolving as solar panels are installed on roofs. In residential areas with high uptake of solar, grid demand at sunny times might be only half its pre-solar value (bit.ly/SC14SUB). If electricity supply becomes tight during daylight hours, rooftop solar generation is doing a great job to help avoid the need for load shedding2. But if a shortfall nevertheless develops, the network operator may find they have to shed more suburbs than anticipated: rooftop solar is offsetting demand so power flowing from the grid is reduced and shedding a feeder provides less relief to the system. To achieve the same effect, a larger area must be blacked out. If a shortfall occurs after sunset, solar won’t be generating so demand lists compiled pre-solar may continue to be accurate, at least until solar batteries become generally economic and widespread. It’s possible that, at least in the case of daytime supply shortfalls, network operators may decide to exempt high-solar feeders from their load shedding lists, as shedding those feeders would provide relatively little benefit. Perhaps those suburbs would remain on the list and be passed over for daytime events, but earmarked for a catch-up blackout during the next night-time supply shortfall. In most of Australia such lists are not open to public scrutiny, so we may never know how these decisions are made. Apartments and rental properties face barriers to installing solar compared to owner-occupied houses. Suburbs with a large number of apartments and rental properties are already at an energy disadvantage due to low solar uptake, which would be compounded if they end up subjected to a disproportionate amount of load shedding. In coming decades, electric vehicle (EV) chargers may become a significant load on the grid, counteracting rooftop solar’s impact. We advocate implementation of EV chargers where the default mode is to charge outside peak periods. This, together with options for demand response, will help neutralise EVs’ impact on load shedding. Occasional blackouts are inevitable so it’s a good idea to be prepared for them. In a short blackout, most households can meet their lighting and cooking requirements with inexpensive camping gear. Desktop computers can run for a while on an uninterruptible power supply (UPS) battery and a fridge can usually be run from a small petrol generator and extension lead. A standard solar system won’t help, as its inverter is designed to work only in conjunction with the grid. Without the grid for support, it’s not capable of responding to the power surges caused by appliances switching on and off. If your backup requirements are more extensive, it might be worth investigating a battery attached to a solar system. Capabilities vary by product so do your homework and double-check with the installer that the battery can meet your needs. Some solar battery systems won’t even operate in a grid blackout. Some will operate to run appliances but won’t charge from the solar panels while the grid is down. Some products take a couple of seconds to start up after the grid goes down, meaning you might lose any unsaved documents on your desktop computer. 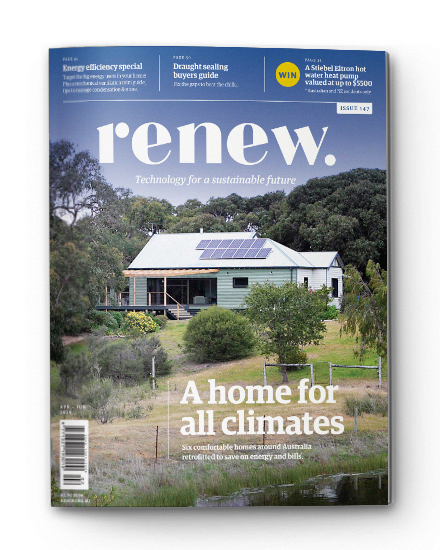 For advice on selecting solar battery products, see our Energy Storage Buyers Guide in Renew 141, Energy Storage Update in Renew 145, Inverter Buyers Guide in Renew 137 and Battery Buyers Guide in Renew 131—find these on our website at renew.org.au/renew-magazine/buyers-guides. For ultimate immunity to grid blackouts it’s possible to sever your connection and install an off-grid solar system. However, this is expensive and has several downsides; see renew.org.au/sanctuary-magazine/ideas-advice/should-you-quit-the-grid for more. For detailed energy advice specific to your situation, please refer to our advice services at renew.org.au/resources/advice. Load shedding is a rare event and rooftop solar is helping to make it even rarer. But as rooftop solar uptake continues it’s likely that if a supply shortfall occurs during the daytime, load shedding would become more widespread because larger numbers of suburbs will need to be blacked out to provide sufficient relief to the grid. It’s possible that in the future load shedding may disproportionately affect disadvantaged suburbs with lower uptake of rooftop solar. 2. On the other hand, electrical demand rises rapidly around sunset in areas with lots of rooftop solar. Centralised generation needs to ramp up quickly, which can be stressful and can increase chances of failure if not well planned. Andrew Reddaway is an energy analyst at Renew and author of several papers on Australia’s renewable energy transition, available at renew.org.au.